We recently printed some banners for the Chronos Film Festival. 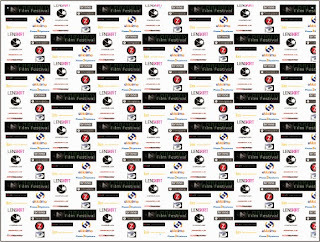 One of the banners was used as a backdrop with sponsors of the Festival. Click on the link here to see a video. Behind the speaker is the banner we printed. We love seeing our products being used! If you have photographs or a video that you would like to share, please contact your customer service representative or email us!